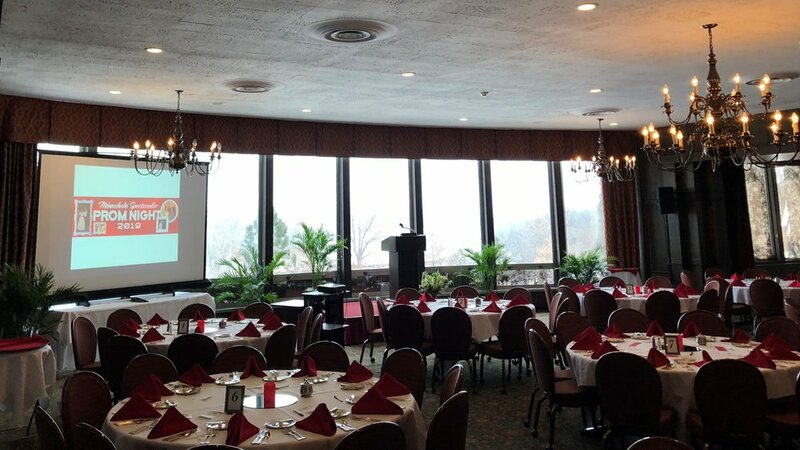 AV for You provided Audio and Video rental equipment for a Minnehaha Academy Fundraiser Event at the Town and Country Club in St. Paul, MN. 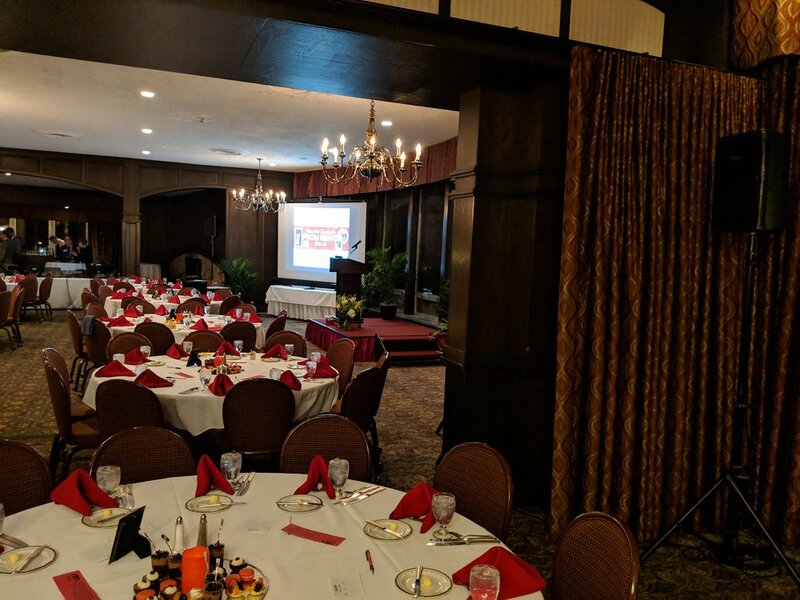 For audio rental equipment we set up five of our QSC K10 Powered Speakers on Stands; two were for the front of the room, two were used as delay speakers toward the back of the room and the last one was used in an auxiliary room for overflow seating. For video rental equipment we used our Decimator HDMI-SDI Cross Converters to distribute HD Video signal to the house projector and screen. 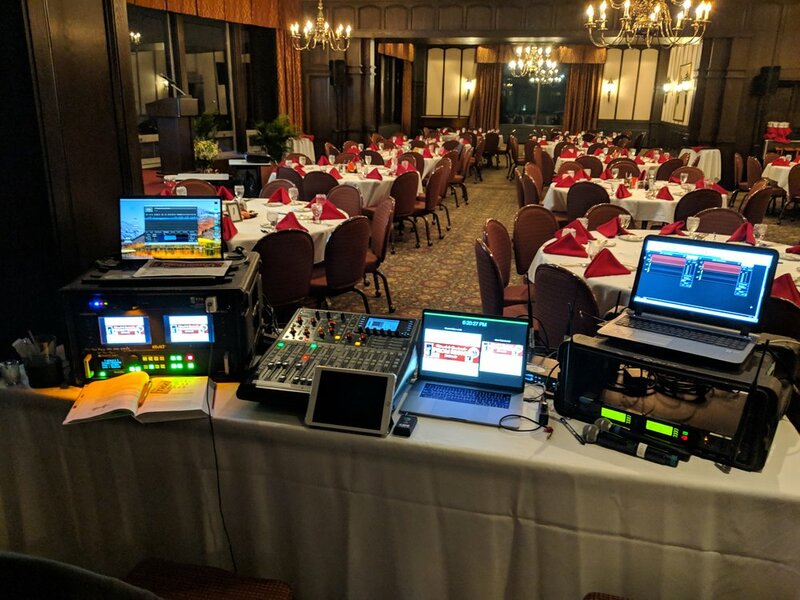 At the tech table we had our Behringer X32 Producer and Shure UHF-R Wireless Microphone Rack for clear and dependable audio. We used our Analog Way Quick Vu Video Switcher for simple switching between powerpoint and keynote presentations.